We are a blessed community, and we wish to share our blessings with those around us. There are countless volunteers and people who serve behind the scenes. We thank them for their service, even though we cannot recognize each person right here. We are of course very grateful for the leaders who are visible and serve the community faithfully. Please scroll through this page to learn more! Rev. 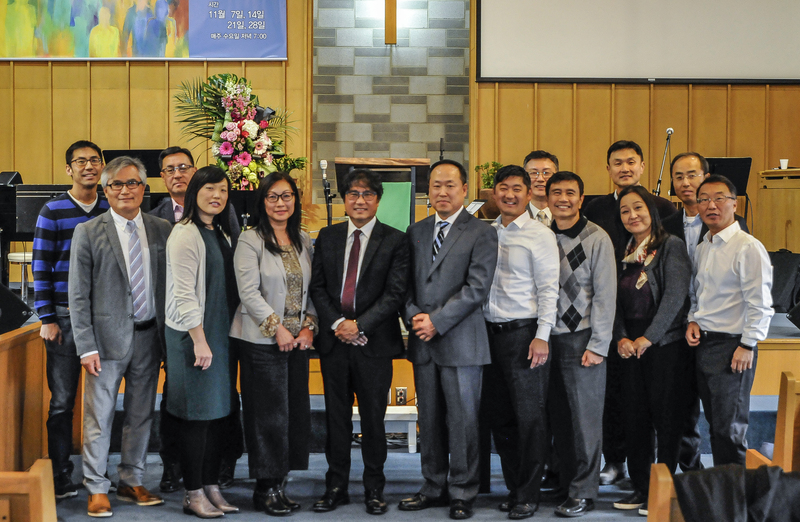 In Kee Kim has been the senior minister of St. Timothy Presbyterian Church since 1992, overseeing both the English-speaking and Korean-speaking ministries. Rev Kim graduated from Knox College (M. Div.) in 1987 and subsequently served at the Toronto Korean Presbyterian Church, where he was the minister of the first English-Ministry congregation in Toronto. Rev. Kim is married to Sarah Kim, who is the Executive Director of Women’s Missionary Society (WMS) for Presbyterian Church in Canada. They have two children, Josh and Grace, and a grandson, Nolan. Soo Jin has a B. Eng. in Architecture Engineering from Korea and he served in the Korean Army as a first lieutenant in a Military Engineering Brigade. Soo Jin came to Canada with his family in 1991. Soo Jin met his wife Lily at a Korean Methodist Church in Toronto. They have four children, Joshua, Jonathan, Caitlin and James. Soo Jin graduated from Knox College (M. Div.) in 2004. 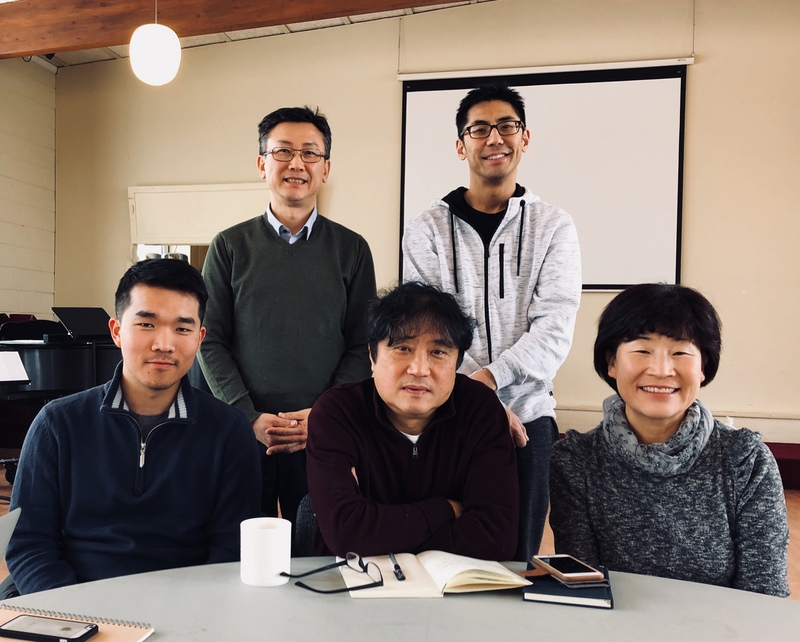 Soo Jin has been serving at St. Timothy Presbyterian Church from January 2002 as a youth pastor and then as associate minister from June 2004. 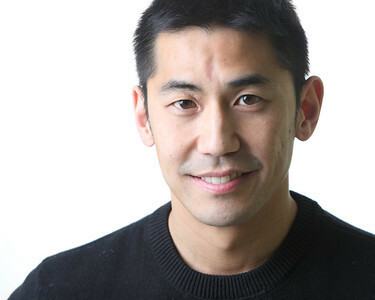 Soo Jin has passion for social justice and he is in charge of inner-city mission of St. Timothy’s. Soo Jin has been leading the Sunday worship at Teesdale Community Church which is a satellite church of St. Timothy’s from 2012. Sunny came to Canada as a student in 1985. While in Toronto, she got married to her late husband, Rev. 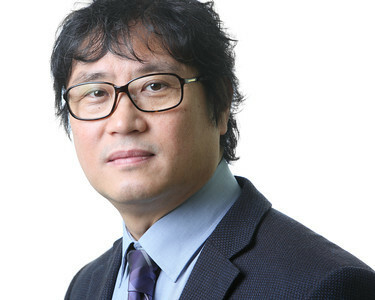 Jang Woo Lee, with whom she raised two healthy boys. She served in Korean-Canadian immigrant churches as a minister’s wife for 16 years. In 2009, Seon-Ok received a calling to serve through ministry and she began her studies at Knox College of the University of Toronto. Seon-Ok graduated with her Master’s of Divinity in May of 2013 and began serving at St. Timothy’s. She serves the children and seniors at the church and is now leading the Teesdale church services. Simon was born and raised in Toronto. He attended Queen’s University and studied Commerce. He worked in marketing at a global consumer packaged goods company before enrolling at Osgoode Hall Law School. After a short stint in corporate law, he became a criminal lawyer and established his own firm with his partner. 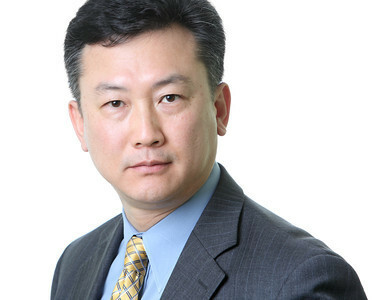 He served for many years in the Korean-Canadian community, leading programs to help young people. After years of being part of the Tuesday Bible Study group led by Rev. Kim and serving at St. Tim’s, he finally answered a longstanding call to ministry. He is attending Knox College and serving as the youth and young adult pastor at St. Timothy. He met his wife, Deb, on the softball field of a Korean Christian Softball Association game. They have a son, Nathan. Dave has been serving as one of the youth pastors at St. Timothy’s since January 2017. Born in Seoul, South Korea, he moved to Canada in 2002. He graduated from York University with a degree in Film. In 2016, he answered his call to ministry and is currently working towards the Master of Divinity degree at Knox College. We are blessed to have 9 elders from the English-speaking congregation. They equal in number the elders from the Korean-speaking congregation, making St. Tim’s a truly intergenerational and intercultural community. The Presbyterian Church in Canada (PCC) ordains both teaching elders (known as clergy and ministers) and ruling elders (elected by the congregation). The congregation recognizes God’s gifts for ministry among its members. These gifts, including pastoral care, hospitality and leadership are accompanied by a call to serve the church. The calling and gifts of these men and women are affirmed by the congregation who elects them as ruling elders. They take vows and are ordained in a public worship service. Ruling elders are not “lay” leaders. Ruling elders are responsible for the leadership, pastoral care and oversight of the congregation. We are truly blessed to have 9 ruling elders who have accepted the call of the congregation. They exhibit the humble and servant-leader characteristics that Jesus exemplified. We are grateful for their humble service.